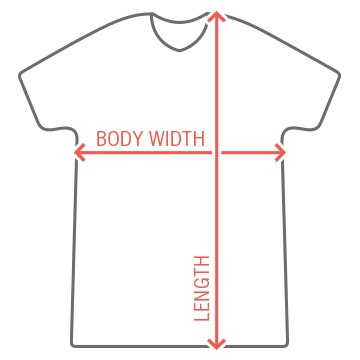 Gear up for one drunken night out with your drinking buddies for this coming St. Patrick's with a funny and festive custom tee. No need to feel ashamed because it's the one night of the year to let loose and go all out. 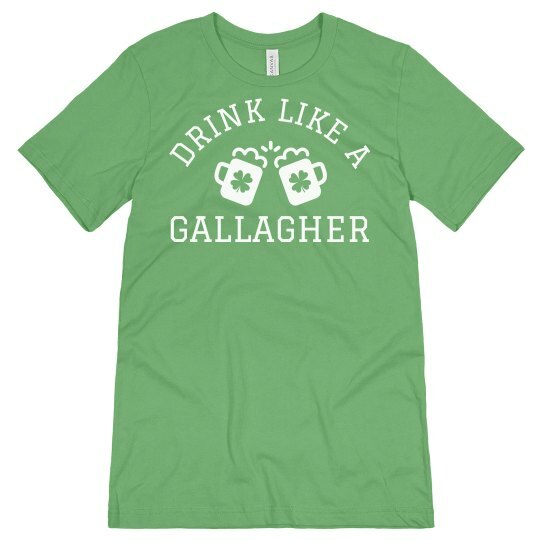 Bottom's up and drink up like a Gallagher!